The IMA is a mushroom hunting club that holds monthly meetings and frequent forays to look for wild mushrooms. The monthly programs are open to the public. 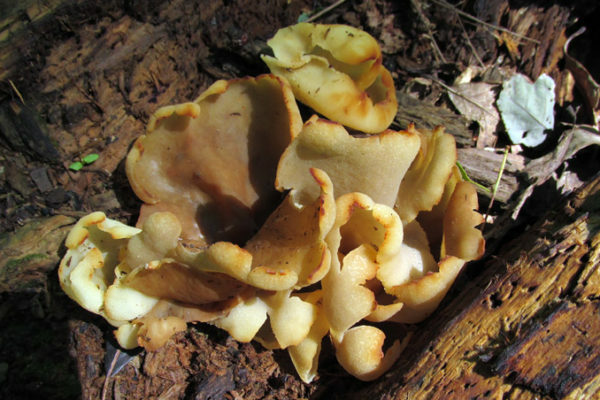 We welcome you to attend and learn more about fungi and the wild mushrooms of Illinois and the Chicago region. About us. Join us. Watch this video featuring the 2016 show. Speakers: Stephanie Kowalyk, Andy Wilson, Alan Rockefeller. Video created by James Strzelinski, Spiel. Published on Nov 24, 2016. More about the annual mushroom show. Join the Illinois Mycological Association. 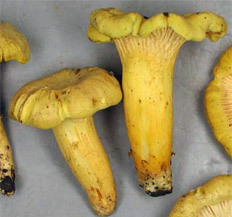 Locate mushroom clubs in your state. Promotional video by the Illinois Mycological Association. Speakers: Patrick Leacock, Tom Volk, and Britt Bunyard. Interview assistance by Rebecca Fyffe. Published on Feb 4, 2014. The Illinois Mycological Association is dedicated to promoting mycology among members and the public. Educational activities include monthly meetings, seasonal forays, other events, and the annual mushroom show. We found 52 fungi on this summer foray on northwest side of Chicago. We found 44 fungi on this end of June foray on northwest side of Chicago. 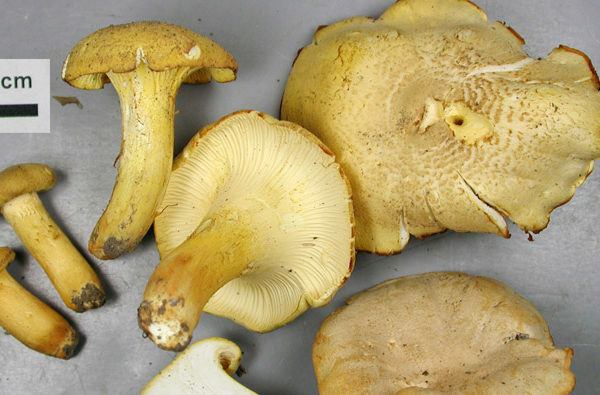 A foray to the south of Chicago has a mix of spring and early summer fungi. Seek medical assistance immediately. 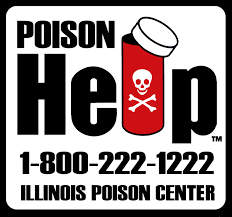 Call 1-800-222-1222 for your local poison center or 9-1-1 for emergencies. We are an organization of mushroom enthusiasts and mycologists. Our purpose is to both educate and learn about all aspects of the fungal world.